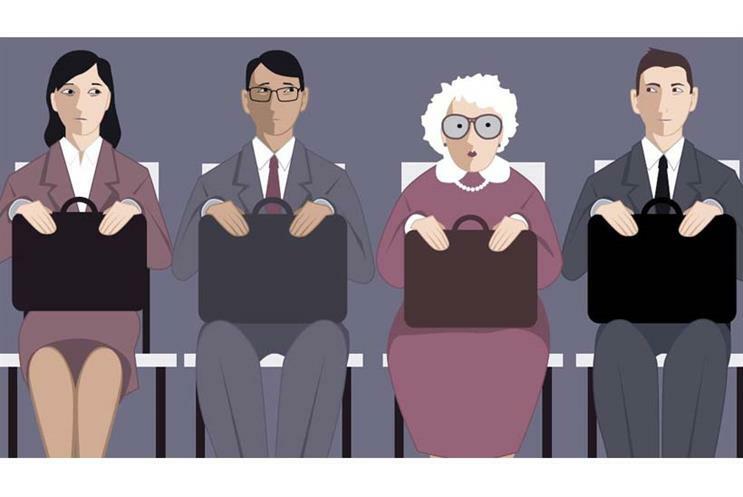 A new whitepaper, 'How to engage older workers when recruiting', has been launched to help ensure your recruitment process doesn't filter out older candidates. People under the age of 30 are 4.25 times more likely to get interviews than older jobseekers, despite the legislative protections enshrined in the 2015 Equality Act, according to evidence recently published in People Management magazine. Review how the ‘Personal Specification’ is written on a CV and how you name a job. For example, using words like ‘junior’ should be converted to ‘assistant’ so the wrong message isn’t accidentally conveyed. Anonymise CVs and application forms, and evaluate in groups, so that unconscious bias doesn’t creep in. Check the interviewing questions are consistent and focus only on the skills required. Introduce a scoring system when selecting candidates so they can objectively assess interviewees’ performance, so there is no discrimination in the final selection process. Review advertising copy, application and interview processes and how final selections are made - this will help contribute to the confidence of an older worker applying to your vacancy. Download the whitepaper to learn more about how to engage older workers in the hiring process.